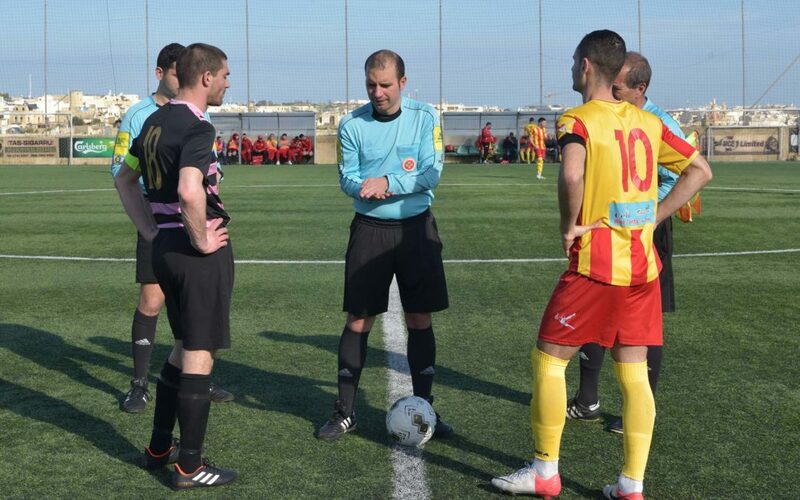 Xuereb, M. Ciangura, M. Formosa, O. Calleja, L. Farrugia, M. Peres Vega, A. Buttigieg, J. Grech, E. Xuereb (P.S. Cardona), J. Azzopardi (L. Meilak), C. Farrugia. 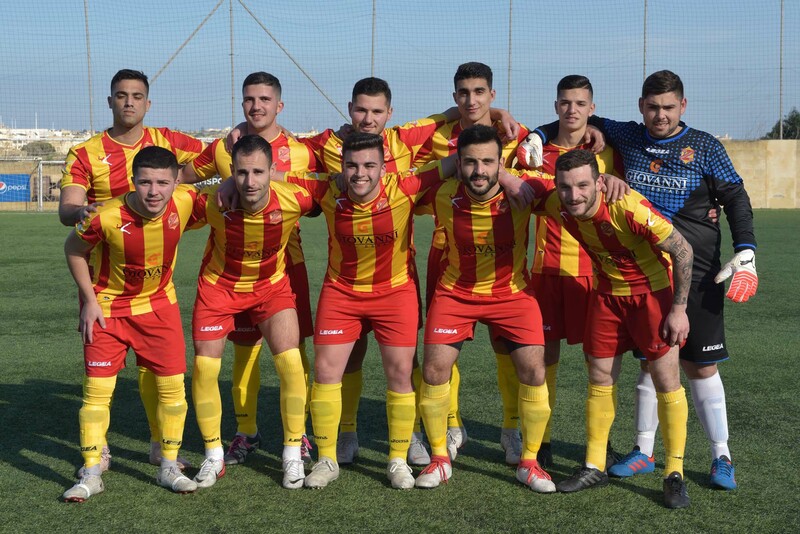 Brignoli, S. Sultana, A. Xiberras (L. Attard), J. Theuma (C. Grima), M. Fagbeja, C. Azzopardi, J. Grima, D. Micallef, C. Farrugia, L. Buttigieg (C. Mercieca), M. Zerafa. 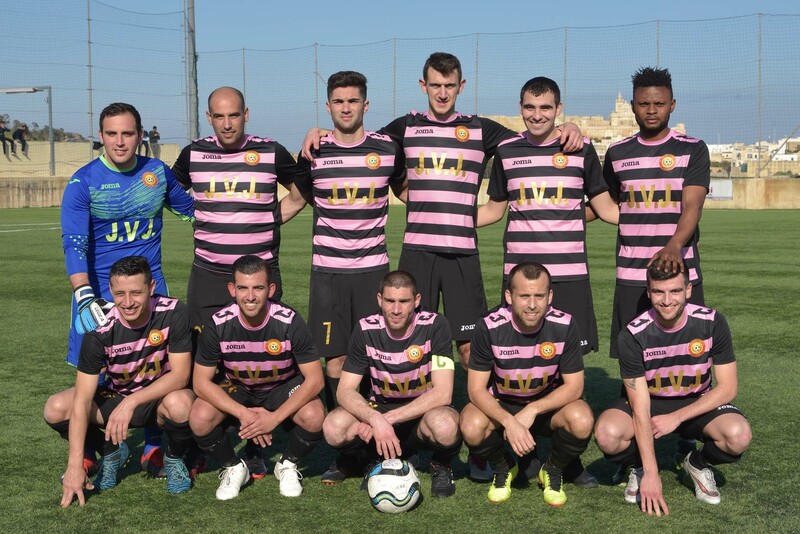 St Lawrence Spurs scored a goal in each half in their match against Zebbug Rovers and obtained three points which puts them away from the other teams who are struggling to avoid the bottom place on the table. St Lawrence scored an early goal and managed to control Zebbug’s reaction for the rest of the encounter. The Spurs also made sure of the win with a second goal that arrived near the end of the encounter and punished Zebbug for not being able to convert their efforts into good scoring opportunities. The Spurs came out more aggressive and opened the score in the fourth minute of play when Charlon Farrugia entered Zebbug’s area, his low cross was cleared badly and Muda Fagbeja fired in goal with a low shot. 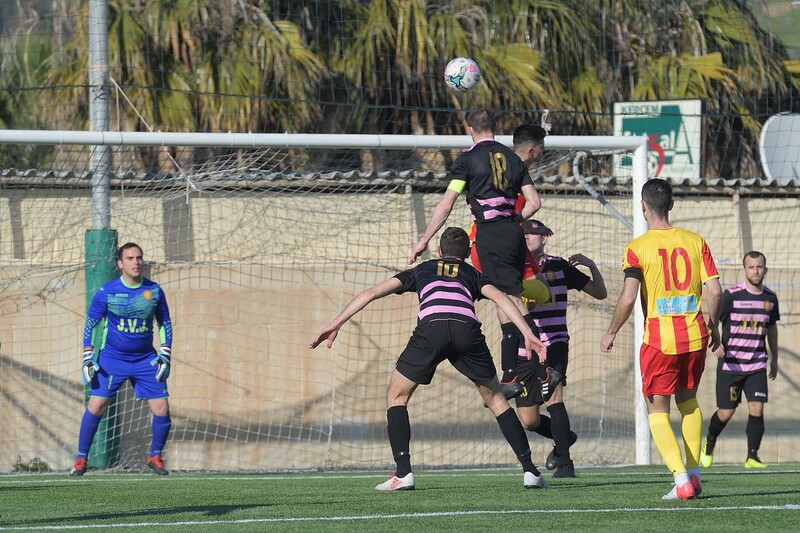 One minute later Zebbug’s keeper Owen Xuereb went out of his area to clear the ball in time before Adrin Xiberras could address the ball towards an open goal and Zebbug replied on 11 minutes through an effort by Marcos Peres Vega that ended wide. 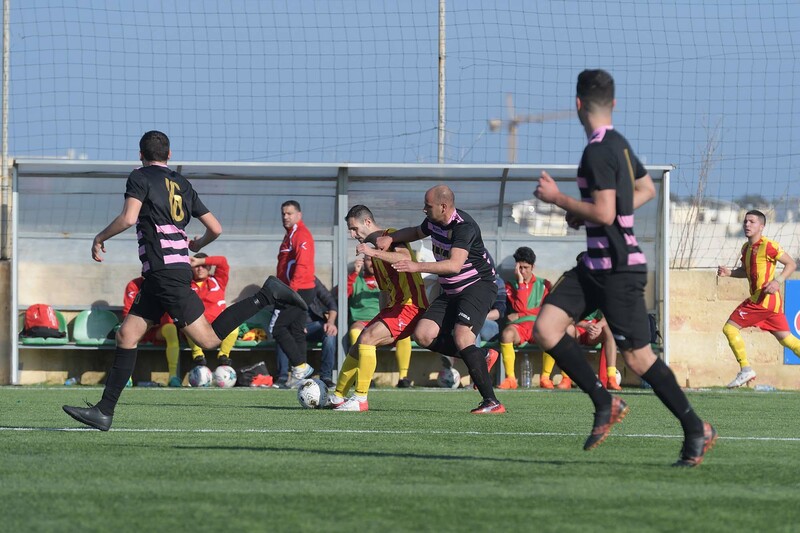 As time passed by Zebbug increased their pressure on St Lawrence’s defence but they found it very difficult to conclude their play towards goal. 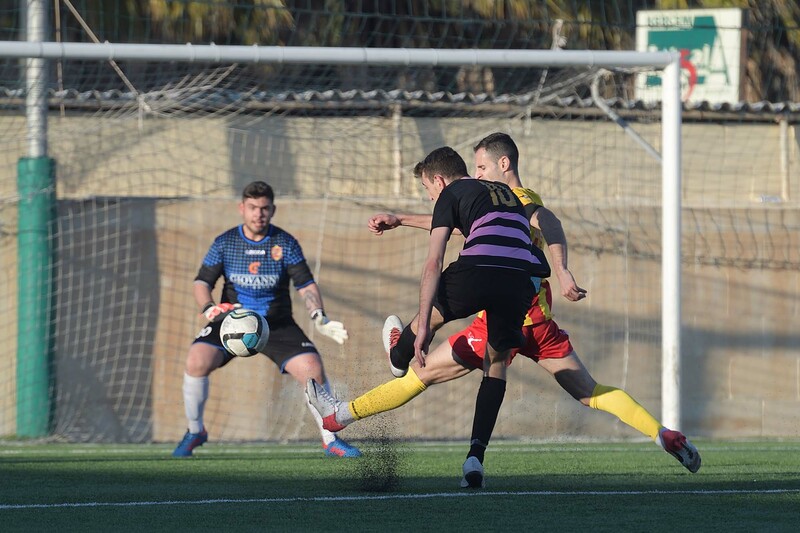 The closets that Zebbug went to scoring before half time was on 19 minutes through an attempt by Lucas Farrugia that was neutralised by goalie Angelo Brignoli. St Lawrence could have added another goal on 29 minutes when Charlon Farruigia entered Zebbug’s area from the left flank but his effort from an angled position hit the post and ball bounced on the goalkeeper so that the action ended in a corner. In the first minute of play of the second period Zebbug could have capitalised better but a shot by Elijah Xuereb from a good position ended away from St Lawrence’s goal. The Rovers were again dangerous on 62 minutes through a free kick by Marco Ciangura that ended high and one minute later another attempt by Zebbug’s Lucas Farrugia ended wide. Zebbug increased their efforts and on 67 minutes they went again close to reciover the deficit but a shot by Elijah Xuereb from a good position missed the target. St Lawrence operated a good move on 72 minutes but at the end Jason Theuma’s shot ended wide. 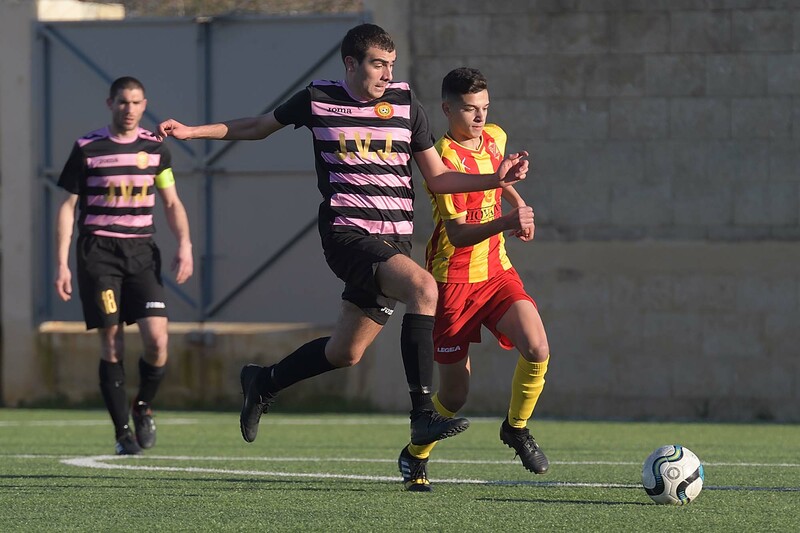 However, the Spurs made sure of the win one minute later when Zebbug’s keeper failed to hold a free kick from long distance by Charlon Farrugia and James Grima took the ball and placed easily in goal. 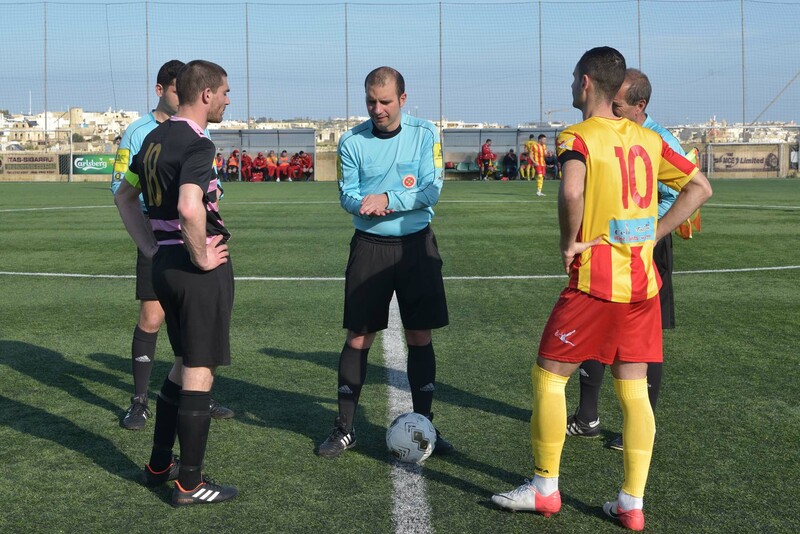 During the final stages of the encounter Zebbug continued to be offensive in their play but they never managed to create serious danger to St Lawrence’s goal so that the score remained unchanged.